What is GETTING THE JOB? 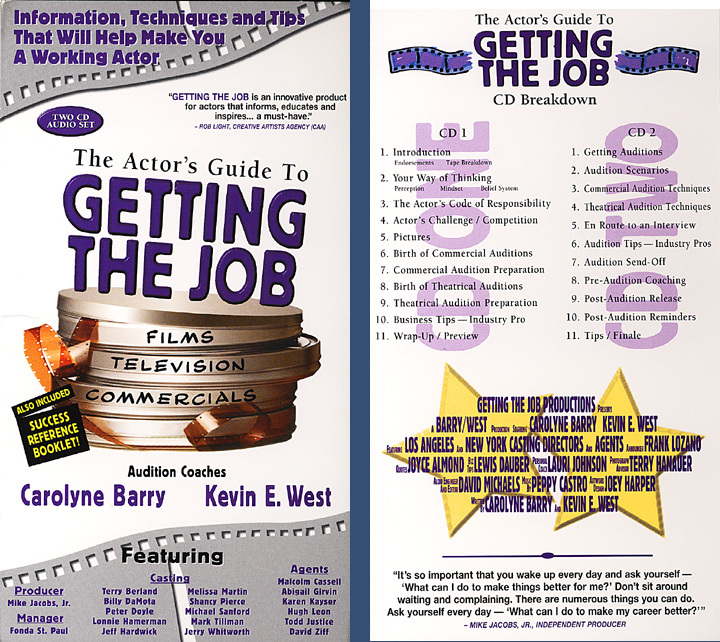 GETTING THE JOB is a 2 disk audio set which will give you the tools to increase your booking rate. This 2-hour audio product (available on a set of two Compact Disks) has been specifically created for both the actor who is ready to start getting work in Television and Film and the professional working actor who wants to increase their booking ratio. GETTING THE JOB is a invaluable tool that provides a unique and clear professional edge in your pursuit of Film, Television, and Commercial work.Why is GETTING THE JOB a successful tool? 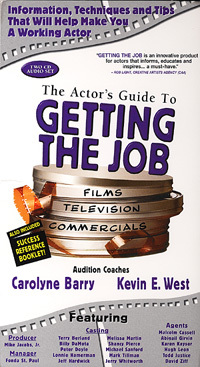 Carolyne Barry and Kevin E. West, the creators and authors, are two of the most highly regarded commercial and theatrical authorities you can learn from in Hollywood. Their years of experience in front of and insights from behind the camera give them the factual perspective which makes GETTING THE JOB an empowering program for the actor.What makes GETTING THE JOB different from an acting class? GETTING THE JOB includes advice not just from teachers, but also from industry professionals who are casting and representing actors every day. 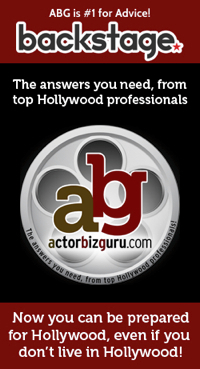 These are casting directors, agents, managers and producers who understand who gets cast and why. Now you can listen to these professionals over and over again before each audition you have.There are numerous reasons this unique actor’s product is bound to be a perennial seller! Carolyne Barry and Kevin E. West are very active in the Los Angeles entertainment community through their careers, their organizations and their own network of industry friends and players. This guarantees that GETTING THE JOB will preserve its viability now and in the future.There is not another product on the market designed for the performer that even comes close!GETTING THE JOB makes a terrific gift for anyone friend or family member who wants to get a head start and maintain excellence throughout their performance career.From our house to yours… we wish you great success!